In all fairness, that is a particularly woeful paint job and it doesn’t look quite that bad in black, furthermore it looks okay when the top is up. 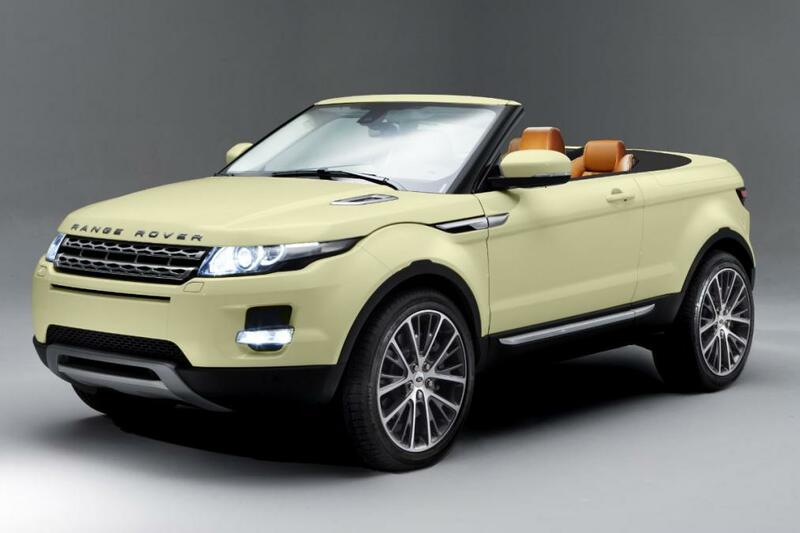 Yet fundamentally I just don’t see that the Evoque is a car that can pull of the convertible, it just looks obnoxious. It was unveiled at the Geneva Motor Show back in 2012 and only now has it been given the green light after much deliberation over whether or not the convertible Evoque was viable from a business point of view. Now, Range Rover must be confident as they are expecting a high demand and we’re likely to see the production model debut this year. As far as I’m concerned if you want a convertible 4×4 get a Jeep Wrangler, not this monstrosity that looks like Ken and Barbies commuting vehicle. 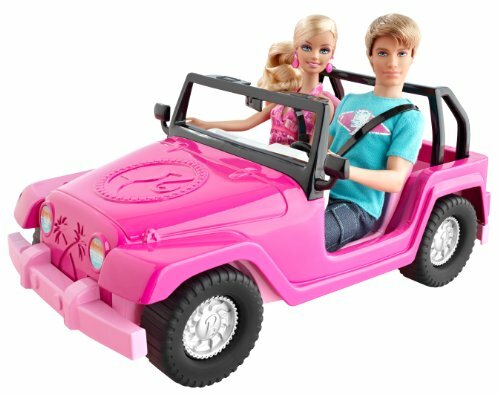 Turns out Ken and Barbies car looks more like the Wrangler…… Even they know the score when it comes to drop top 4x4s.